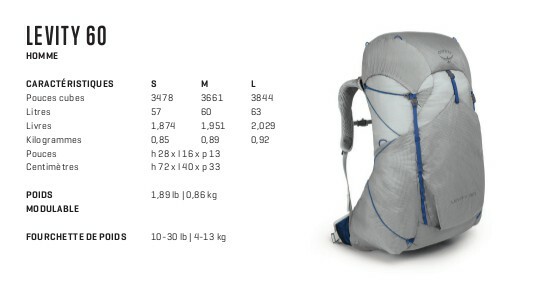 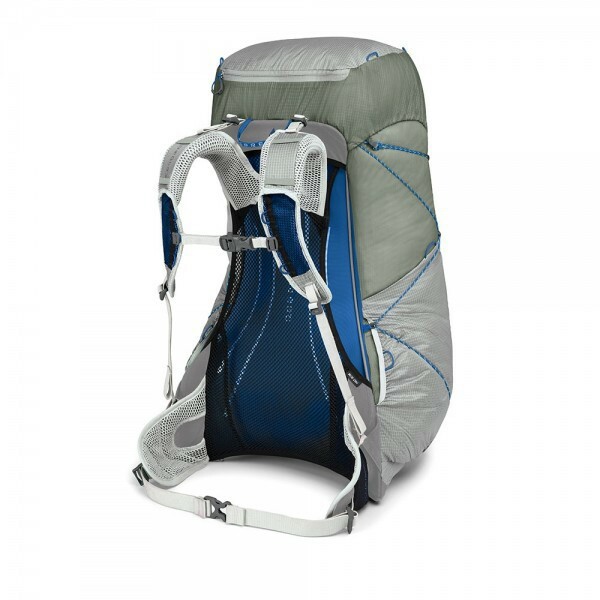 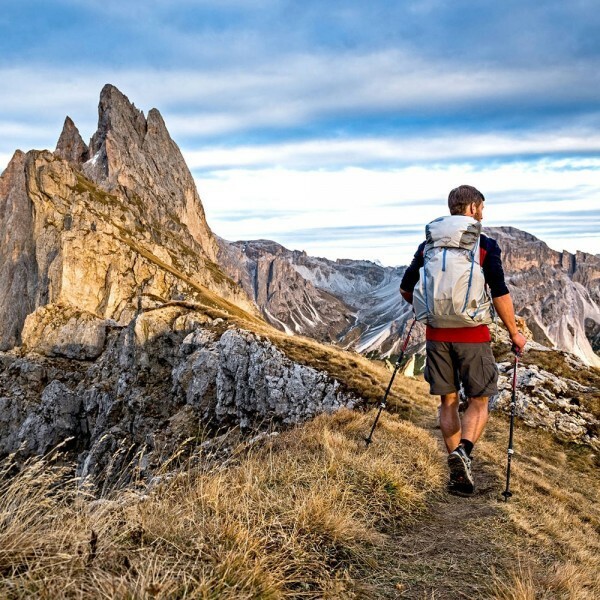 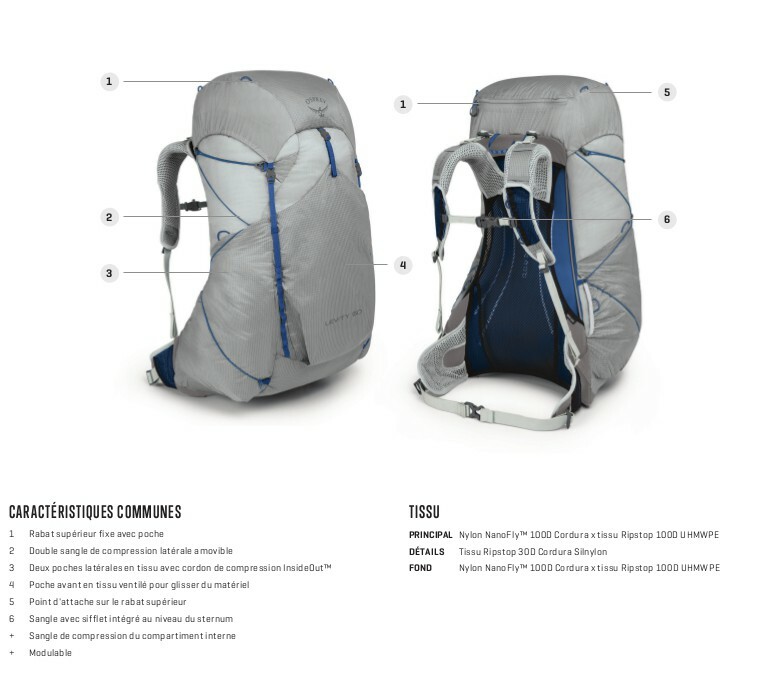 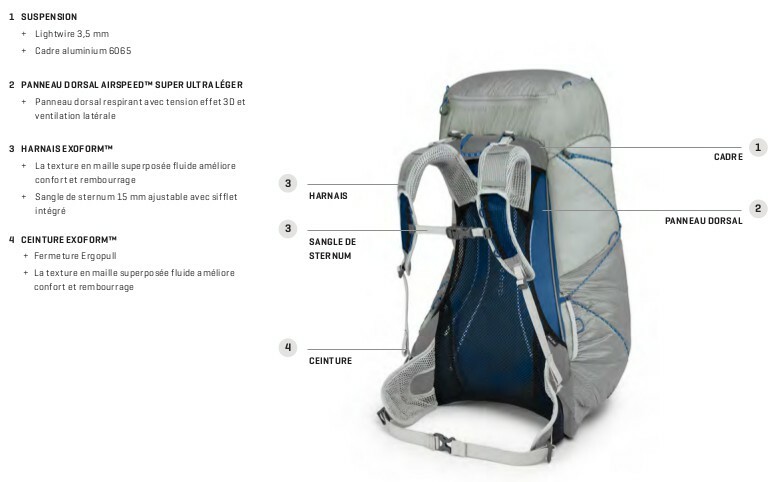 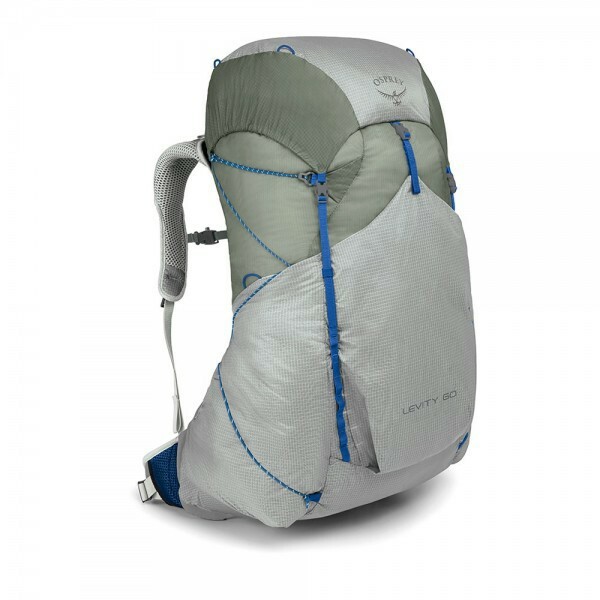 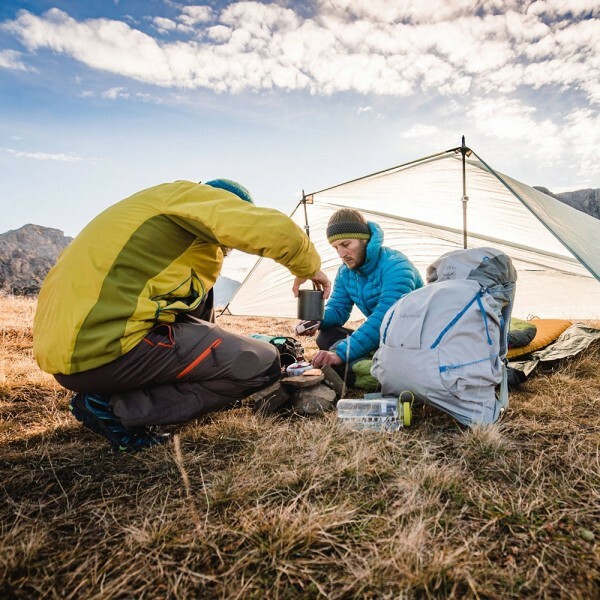 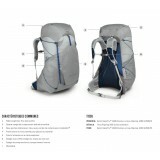 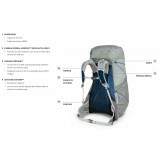 A synergy of pioneering materials and design, Levity creates a new pinnacle in ultralight ventilated packs. 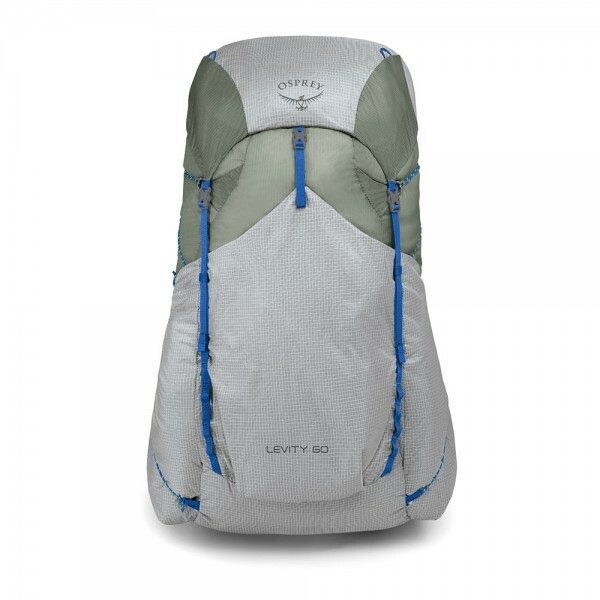 By combining supremely advanced fabrics and leading design techniques, Levity represents the pinnacle of performance in ultra-lightweight packs. 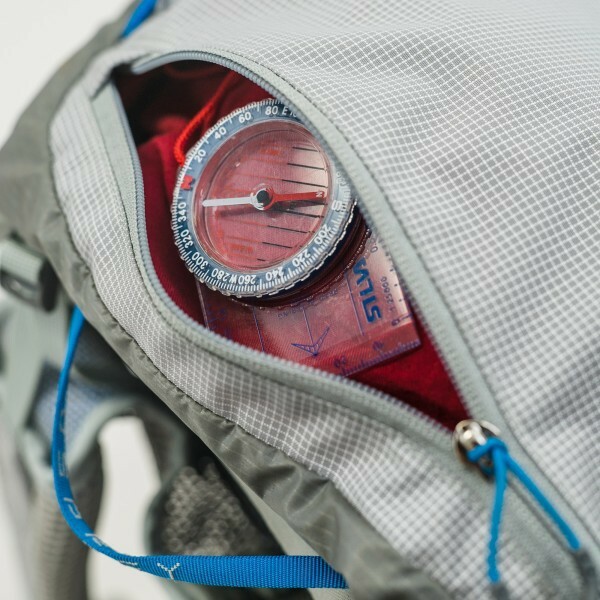 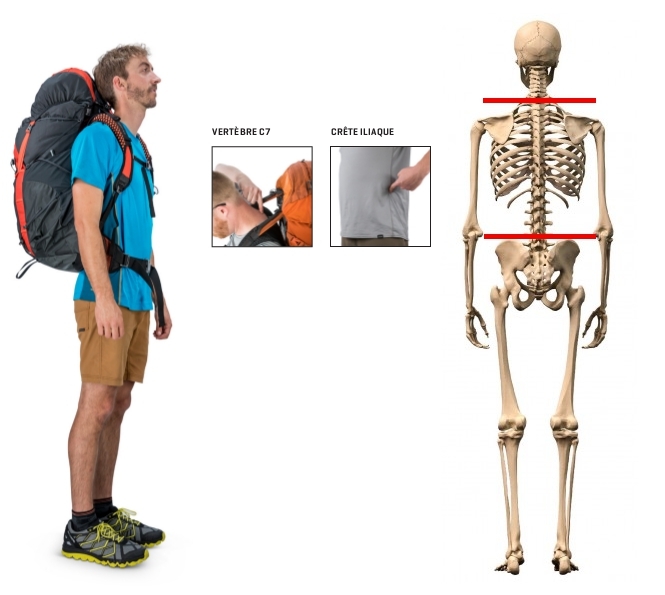 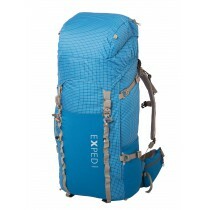 Comfortable, supportive, ventilated and durable, these packs are built for the adventures where every gram counts. 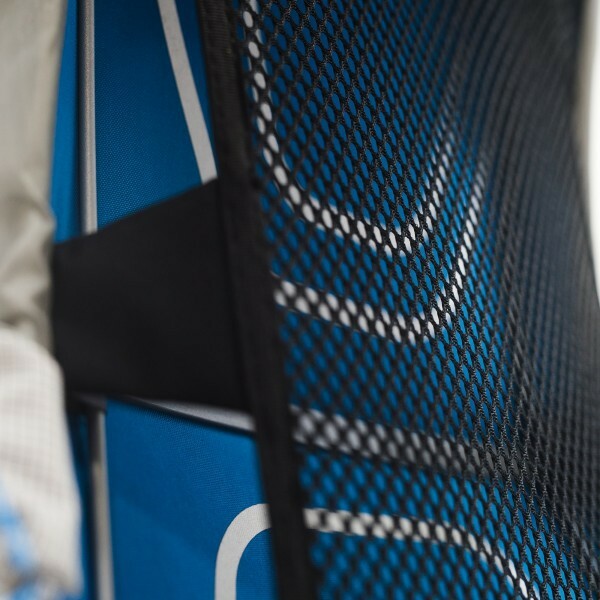 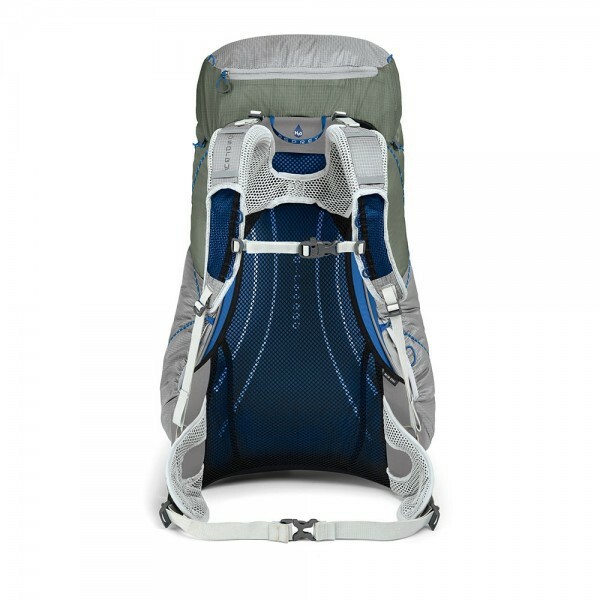 Levity features a fully ventilated Ultralight AirSpeed suspended mesh backpanel, keeping you cool and comfortable on the trail. 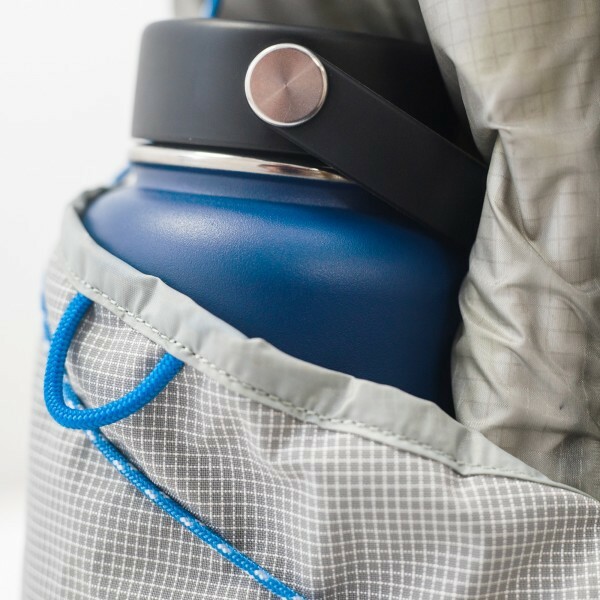 The ExoForm hipbelt and harness provide excellent padding and highly effective load-transfer into the body’s strongest muscles. 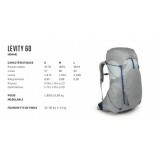 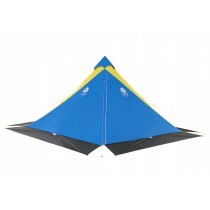 Levity 60 is compatible with all Hydraulics reservoirs and size Medium Ultralight Raincovers.